Design choices can increase or reduce waste. Building environmental solutions into your business is not only about being “green”, it’s also about making your business resilient to labour disturbance, drought and even new legislation. And of course, rising costs. 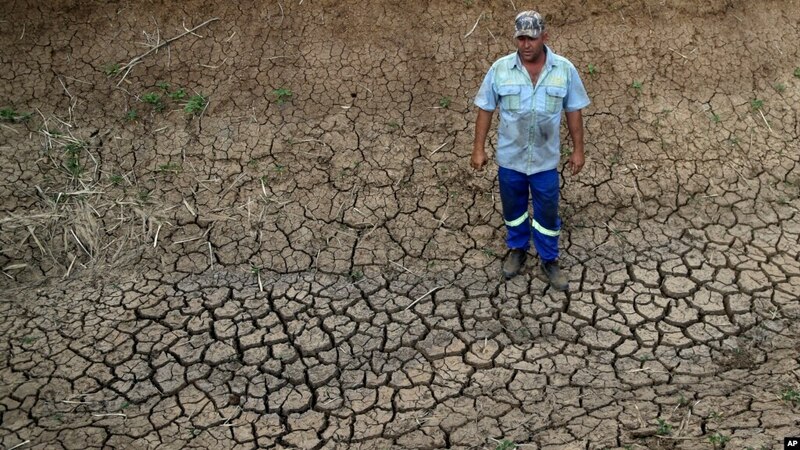 Riaan du Plessis, a farmer, stands on the cracked earth that three weeks ago was the bottom of a reservoir on his farm in Groot Marico, South Africa, Thursday, Nov. 12, 2015. It might not look this bad in your front yard, but it might as the drought persist.